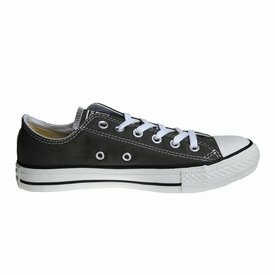 Low Converse All Star in the color dark gray. The gray All Stars are on of the most popular colors. With us inside in the small women's sizes.